Imagine a display system so versatile that it can be used for just about any application, Outdoors and Indoors. 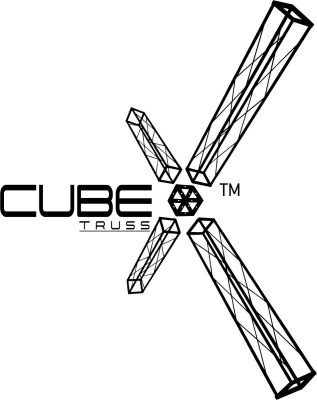 Our cost effective & innovative truss offers full flexibility in terms of design and configuration. The CubeX Modular Truss is the same size as a smart phone, with the potential to create small displays to large and complex structures... Our innovative system works exactly like LEGO and boasts a wide variety of accessories for graphics - from vibrant flex prints to massive fabric banners - The CubeX Truss can do it all !! For more information on the Only lightweight & modular truss in India , Click here . Large and complex exhibition pavillions and booths - custom designed and built to perfection for B2B and B2C Trade Shows. Large-format exhibition participation requires something exceptional, a unique, rewarding and memorable experience with additional responsibility to minimize the carbon footprint. Sardana's specialize in custom designs to custom fabrication of multi-story and multi-participant exhibit structures. 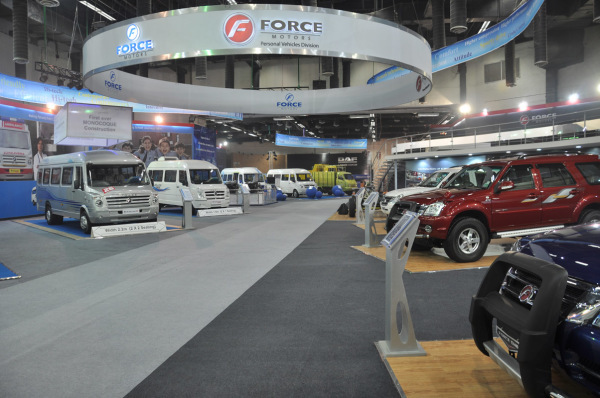 With our own inventory of Octanorm and Maxima structures, we have successfully executed more than 800,000 Square Ft. of installations with full focus towards maximising floor space and optimising floor plans for exhibition organisers in India and beyond. Scan through our Portfolio to see our work. Hosting a Major Event or a Festival ? With our experienced team, we strive to execute vibrant and engaging branding solutions for any indoor or outdoor event. Don't want attendees at your event to walk around without a clue? We create great way's to direct attendees with our innovative CubeX Truss system, It has the ability to create different styles of branding options in various configurations such as Angular branding, Circular, Concave, Convex - in multiple options for altering the height and width. Our CubeX Truss competes with the mundane approach towards solutions for backdrop branding and similar concepts of branding displays. Backdrops and signage displays are effective solutions to utilise space and add extra aesthics and branding opportunities at an event. With numerous graphic and printing options available in-house, we can create extra-ordinary displays and signages using our CubeX Truss and it's accessories. Have a look at our Portfolio to see our latest designs ! and solutions suitable for art shows and exhibitions. We can even work with your existing requirements or create something from scratch according to your preference.